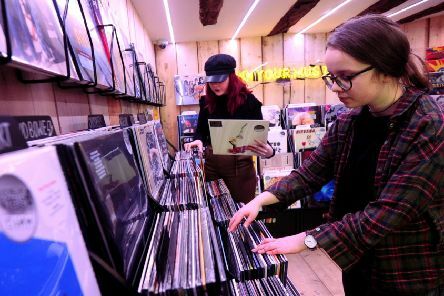 With Record Store Day seeing queues from 3am outside some stores last year, here’s your guide to getting ahead of the game in Sussex. 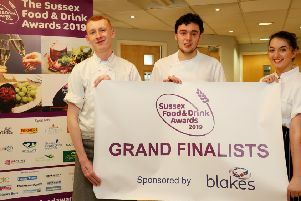 A Michelin-star chef and a food blooger joined the judging panel for Sussex Young Chef of the Year. Sick and tired of the traditional Valentine's Day meal? Here's ten quirky alternatives to the traditional candlelit dinner for two. 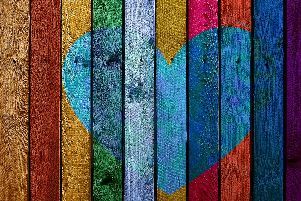 An Arundel children’s charity has thanked its donors as the festive period saw vital funds raised. 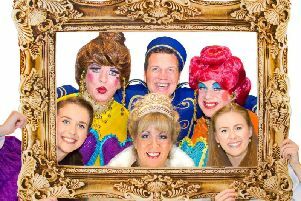 Fans of Eastbourne's pantomime are already buying tickets to the 2019 show. 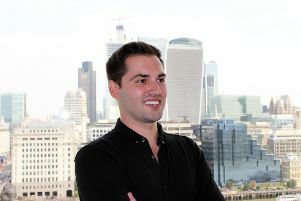 A client of a Sussex tech company has scooped a national award. 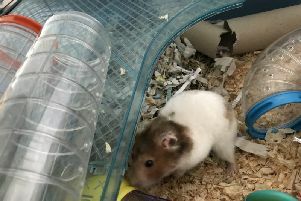 A little hamster named Cecilia is ‘lucky to be alive’ after being thrown away like rubbish in a Sussex car park. 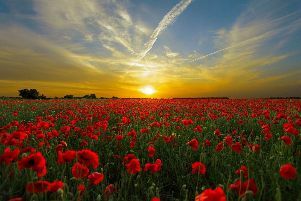 For all those looking to pay their respects as Armistice Day marks 100 years since the end of world war one, here is our guide to the remembrance services in Sussex. 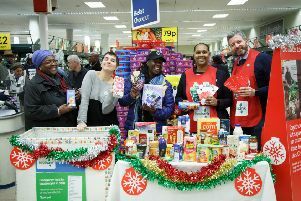 Volunteers are needed to help with the Tesco Food Collection for people in need this Christmas. 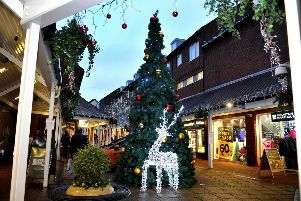 Christmas lights switch ons in East Sussex: Where are they? When do they start? How much does it cost? As the nights draw in and Christmas approaches lights, trees and decorations will start springing up across East Sussex, bringing warmth and sparkle to the county. 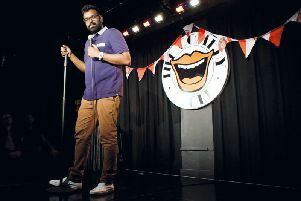 Internationally acclaimed Crawley comedian Romesh Ranganathan met with crowds of fans at his home town book signing yesterday (October 8). 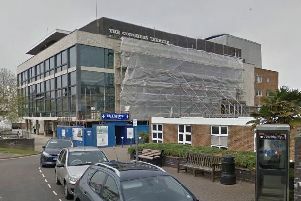 To mark the reopening of the Congress Theatre, the venue has announced a host of the UK’s biggest plays including the Green Day musical, American Idiot. Eastbourne Theatres - Where are they? 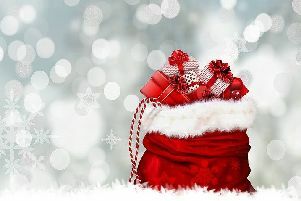 What’s on? When does the Congress Theatre reopen? 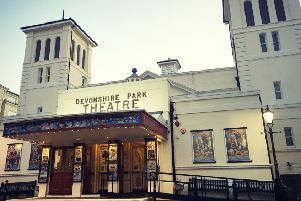 Eastbourne Theatres are comprised of the Devonshire Park Theatre, Winter Garden and Congress Theatre all based in the heart of Eastbourne’s cultural quarter, a short walk from the seafront. 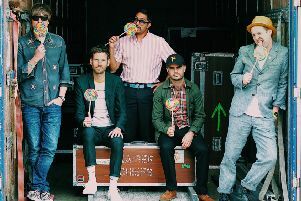 Tickets to go to the final stop on the Kaiser Chiefs’ major UK tour have sold out in less than 90 minutes. 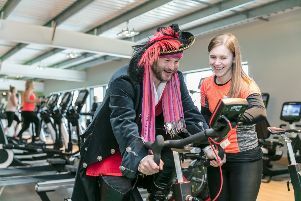 In celebration of World Book Day, online seller World of Books is launching an exciting opportunity for 200 primary schools in the UK to win a share of £50,000 worth of books. 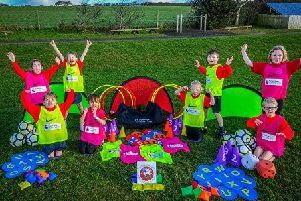 Free football kit and equipment is being made available to primary schools, as the Premier League Primary Stars Kit and Equipment Scheme is open now.